The Northwich Business Improvement District (BID) is reflecting upon a positive first five-year term with the vote fast approaching for a BID 2 in the town. 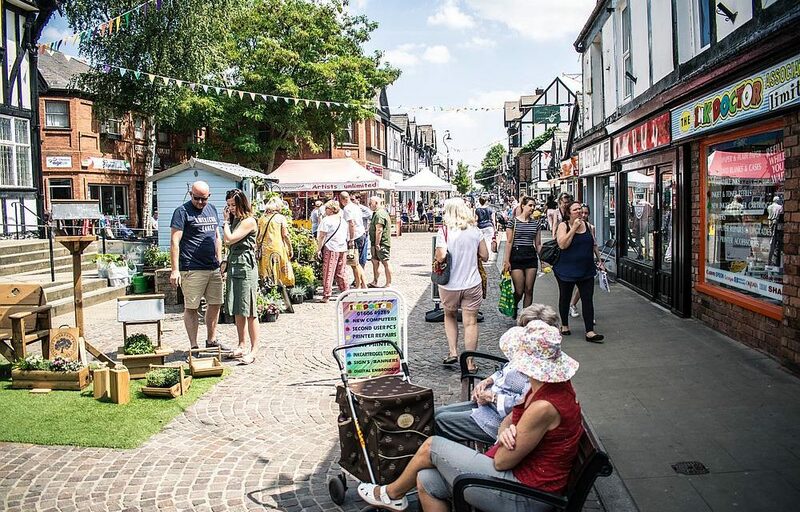 In May and June, businesses within the Northwich BID area will be asked if they would like to see the BID continue until 2024, giving them the chance to deliver more events, initiatives and projects to take Northwich forward. 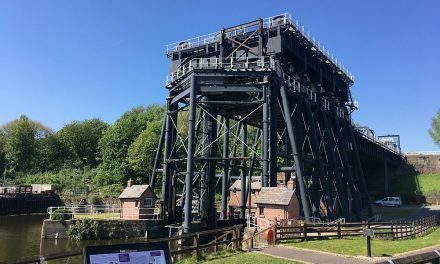 As the first five-year term draws to a close, Northwich BID Manager Jane Hough has spoken about the impact the BID has had in the town and some of the benefits they have brought to businesses and visitors alike. 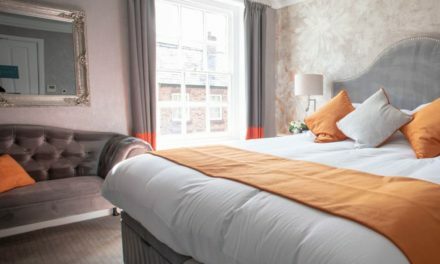 “Since its inception, the BID has strived to make Northwich a better place to not only work and do business but to visit too. With partners we’ve worked hard to change the appearance of the town centre which has included the funding of 28 railing baskets, flower towers and over 60 hanging baskets along with the bedding of 3000 plants throughout the spring and summer,” said Jane. “An extra 13,000m2 of cleaning has been undertaken through a cleansing contract which the BID has funded too and projects such as the redevelopment of Pocket Park have made Northwich much greener and cleaner. 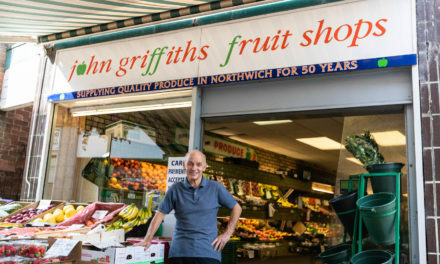 “Over the first five-year term we have also delivered over 60 training courses for businesses to take advantage of which has seen over 400 Northwich employees upskilled and trained. 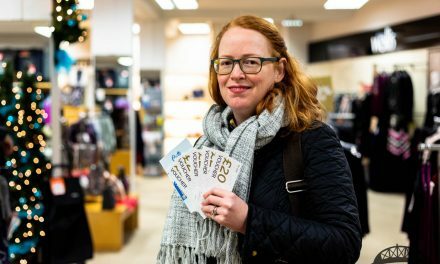 “Businesses have also received extensive PR and Social Media support over that time to let people know about their latest news, deals and offers, with updates going out to an audience of over 13,000 people through the BID’s social channels. All of this support would come to an end if the BID didn’t get a yes vote,” Jane added. 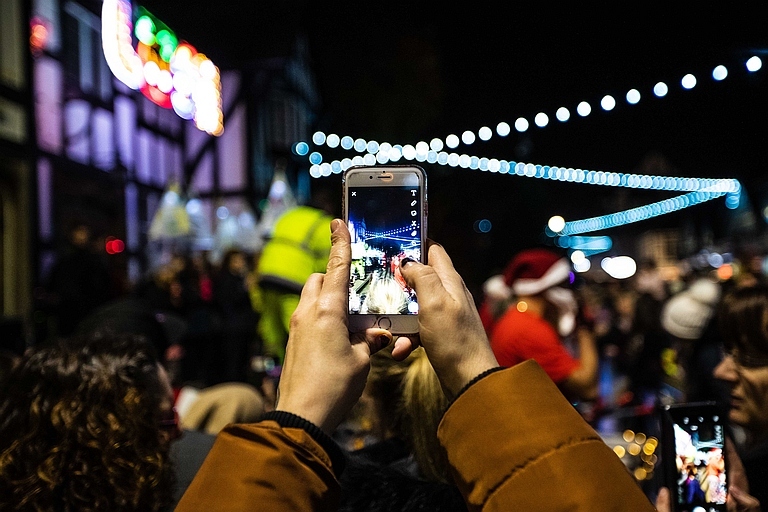 With the help of the BID, Northwich has also seen an improved and regular calendar of events which has helped to bring additional footfall into the town as Stephanie Leese, Northwich BID Events Co-ordinator, has revealed. 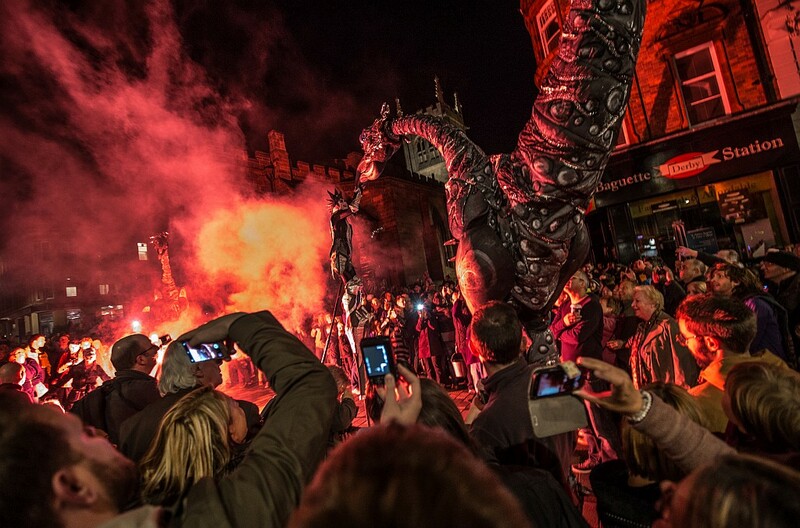 “Over five years, more than £150,000 has been invested in Extravaganzas and events like Now Northwich and The Charlatans’ CW9 event which brought thousands of visitors in to Northwich. In 2018 alone, events and festivals saw nearly 30,000 extra people heading in to town compared to the previous year. 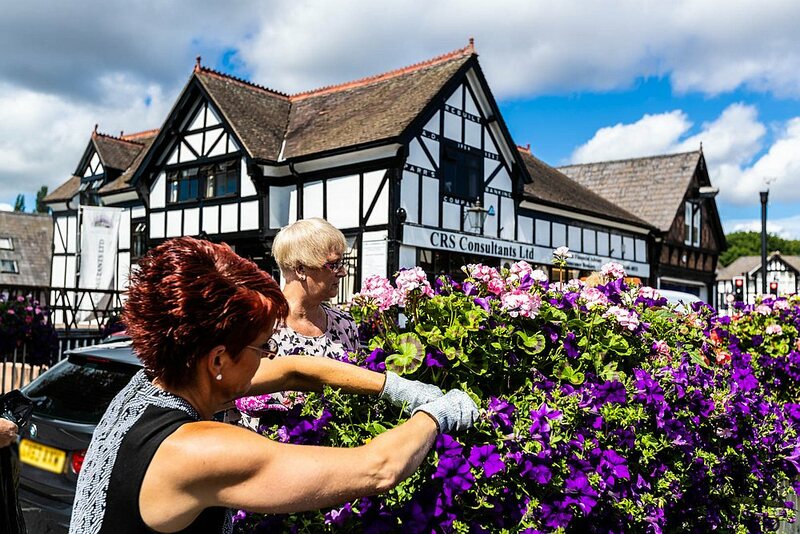 On top of those positive footfall figures, the BID also helped the town achieve Runner-Up in the 2018 Great British High Street Awards and receive the Silver Gilt in the 2018 North West in Bloom Awards, putting Northwich firmly on the national map.